Sunday morning sermon given to Gilead Friends Church by guest speaker Josh Hause on August 23, 2015. 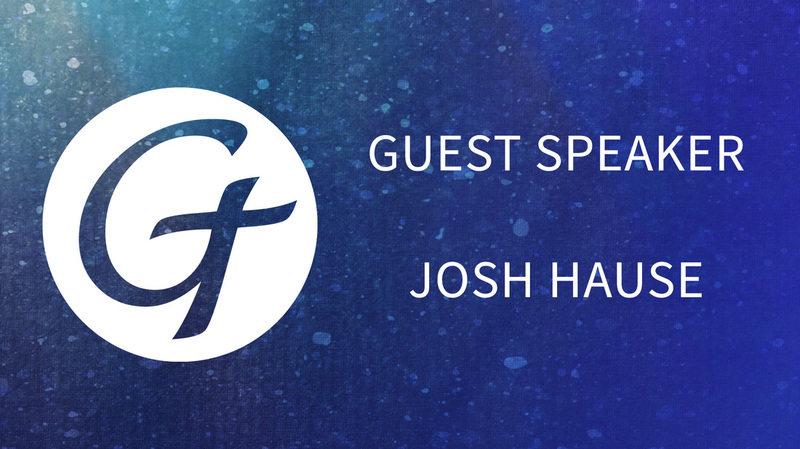 Josh Hause is a pastor and church planter from LaRue Baptist Church. 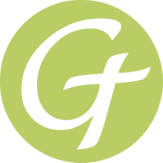 From 2010–2013, he worked as a teacher and coach at Gilead Christian School. Since then, he has been enrolled in a Master's of Divinity program at Faith Bible Seminary in Lafayette, Indiana. He hopes to graduate from seminary in May 2016 and then continue to serve as a pastor. Josh lives in Marion with his wife (Debbie) and two daughters (Ellen and Ruth).